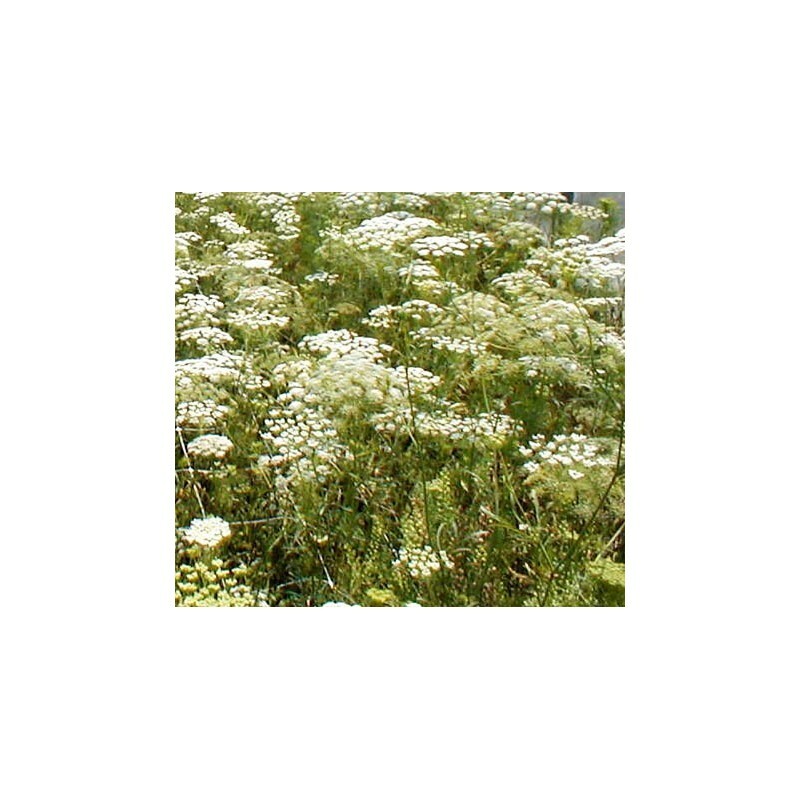 Ammi Majus has lacy white heads, and fern like slender foliage. 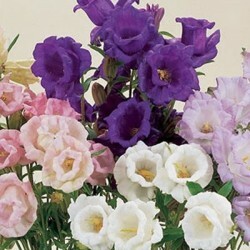 Used as a white filler in hand tied bouquets, but attractive on its own too. Ideal as a border filler, suites well among herbaceous perennials and looks great in a vase too, in fact florists use these often in the summer. 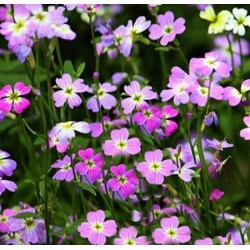 Very easy to grow annual and the delicate flowers attract butterflies and bees. Sow the Ammi majus seeds dircect where they are to grow in April-June in a sunny or semi shady spot. These flowers like a well drained soil. 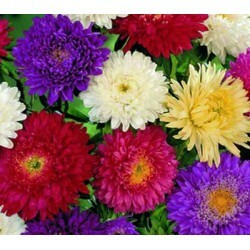 Sow these fine flower seeds gently in drills, ligtly cover the seeds with fine soil and water regularly. Germination usually takes about 12 days. When you have many small Ammi seedlings just thin them out leaving about 25 cm between the plants. 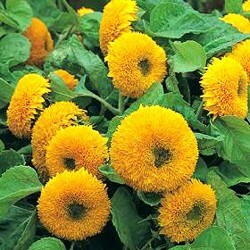 The plants can reach up to 130 cm in height. Make sure they always have planty of water and best grown in a protected area as the long tender stems could be damaged on a windy day, or for best results stick some pea stick among the sedlings and allow the plants to grow over them for extra support.